Found one file extension association related to Autodesk CFD and 1 file format developed specifically for use with Autodesk CFD. 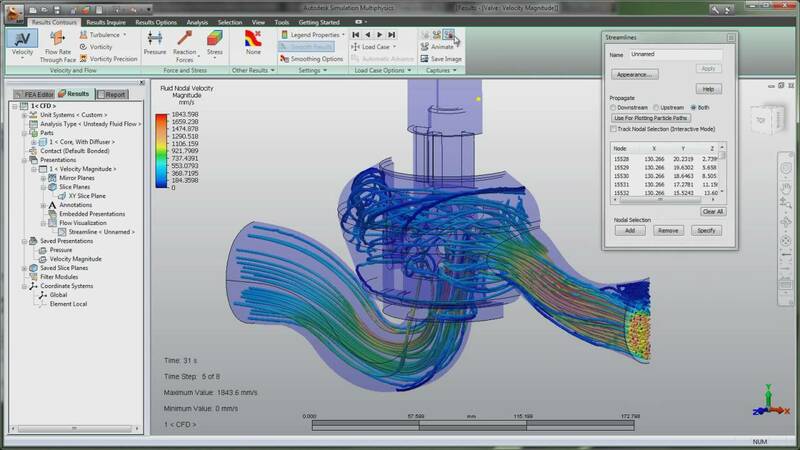 Autodesk CFD software provides computational fluid dynamics and thermal simulation tools. Use the CFD Design Study Environment with a solver to predict product performance, optimize designs, and validate product behavior before manufacturing. If you need more information please contact the developers of Autodesk CFD (Autodesk, Inc.), or check out their product website.